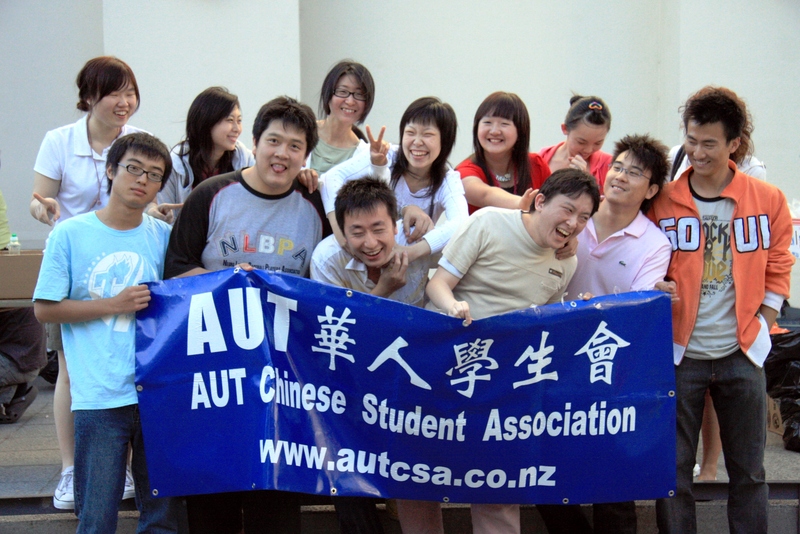 The AUT Chinese Student Association (AUTCSA) was launched in early 2003 with the aim of supporting, informing and connecting all Chinese speaking students through the facilitation of relevant academic activities and social events. 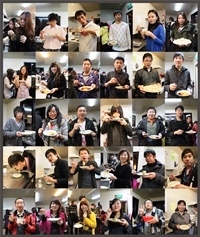 This active student club is affiliated with the AUT Student Association (AUTSA), a student union based at AUT University. The Chinese Student Association has also gained strong support and help from the Chinese Consulate General in Auckland, AUT Chinese Centre and AUT staff. AUTCSA membership is open for all AUT Chinese-speaking students and the students of other nationalities. To date there are over 600 registered members. AUTCSA organises various activities such as academic activities, social and cultural events, and recreational events to cater for the needs of its members. If you wish to become a member of AUTCSA or would like further information, please visit the AUT Chinese Student Association website.